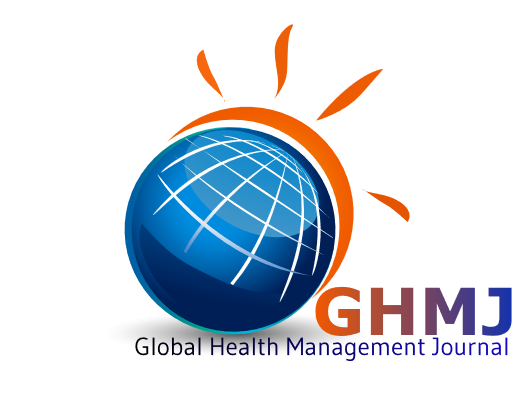 All manuscripts submitted to GLOBAL HEALTH MANAGEMENT JOURNAL will be kept its confidentiality. However, manuscripts may be shared internally with Editorial Board members, Associate Editors and other editors at the journal as part of our editorial and production processes. The journal will not disclose the identity of peer reviewers, and the reviewers should not disclose their identity without first consulting the journal. Rejected manuscripts will be deleted after rejection.